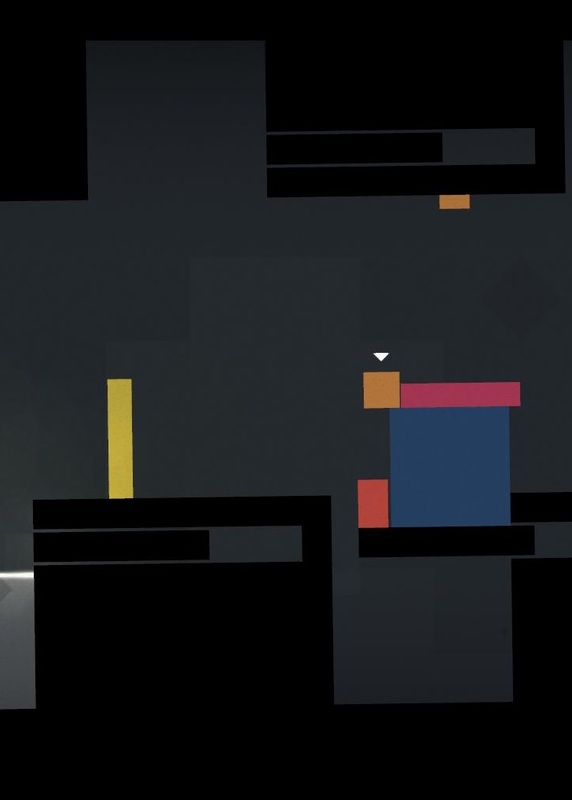 “Thomas Was Alone” is a platformer where the goal is simple – get all the characters to their exit portals. You’ll find that becomes increasingly harder than it sounds. Use their skills in tandem, be it flotation, anti–gravity, bounciness or, well, jumping slightly higher.